/ Is It Discipleship, Stewardship, Generosity, or Fundraising? Is It Discipleship, Stewardship, Generosity, or Fundraising? Here it means the short-term and long-term efforts—thus the continual, ongoing historic efforts—of Christianity to provide for Christ followers the opportunity to invest in the mission of God. For many years discipleship, stewardship, and generosity have been emphasized in various ways in various Christian disciplines, denominations, parachurch organizations, and businesses competing for the attention of congregations. 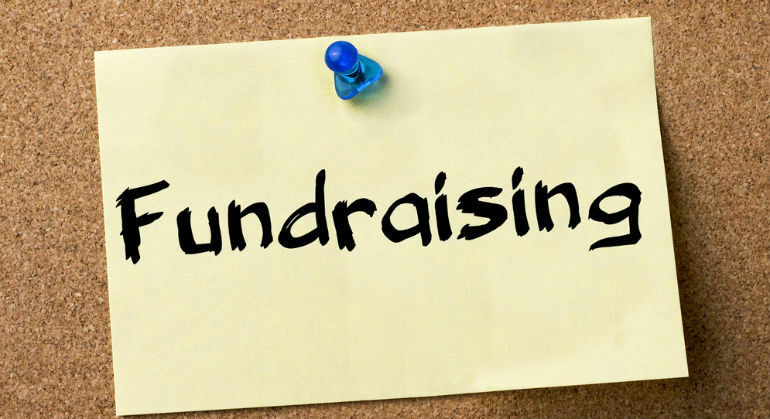 Typically, the Christian church has stayed away from characterizing what they do as fundraising. And, likely for good reason. For a few weeks, perhaps longer, I will post some quotes from this book and comment on them concerning their practical application for Christian congregations.